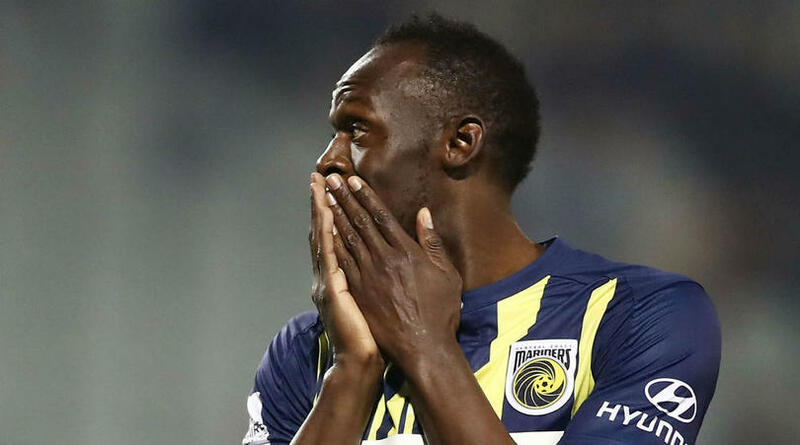 Usain Bolt’s time with the Central Coast Mariners is over after the Olympic great was unable to agree to a deal with the A-League club. Bolt, 32, arrived in Gosford in August in a bid to earn a first professional football contract. 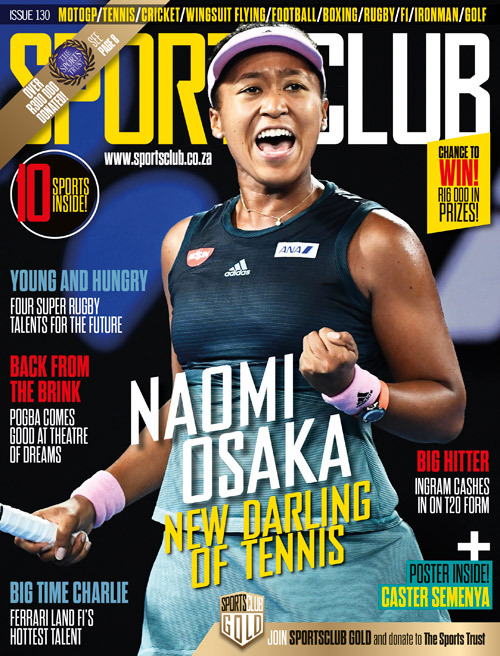 The eight-time Olympic gold medallist has not been training with the Mariners since late October as the parties tried to reach a deal involving an external partner. However, the Mariners confirmed on Friday that ‘despite several promising potential partners’, Bolt’s time at the club is over. ‘I would like to thank the Central Coast Mariners owners, management, staff, players and fans for making me feel so welcome during my time there,’ Bolt said in a statement. Mariners owner Mike Charlesworth thanked Bolt, who scored twice on his first start for Central Coast in a friendly last month. ‘Despite the fact that we could not come to an agreement that would continue Usain Bolt’s football journey with the Central Coast Mariners, we’ve been thrilled to have the Olympic champion sprinter and world record holder as part of our club for these past eight weeks,’ he said. ‘For the Mariners, it’s been a pleasure to work with Usain as he pursued his desire to become a professional football player. ‘This has been a mutually beneficial partnership that brought an increased level of excitement and attention to both the Mariners and the A-League. From day one, Usain dedicated himself to being part of the Mariners. He integrated very well into the team and made great strides as a footballer. ‘Most notable was his performance in Campbelltown, where he scored two goals, helping the Mariners secure a 4-0 win against Macarthur South West United. The Mariners have started the A-League season with draws against Brisbane Roar and Melbourne City.